Left-hander Hippo Vaughn was a five-time 20-game winner for the Chicago Cubs. Vaughn, born on this date in 1888, did most of his best work with the Chicago Cubs. He went 151-105 in nine seasons on the north side. 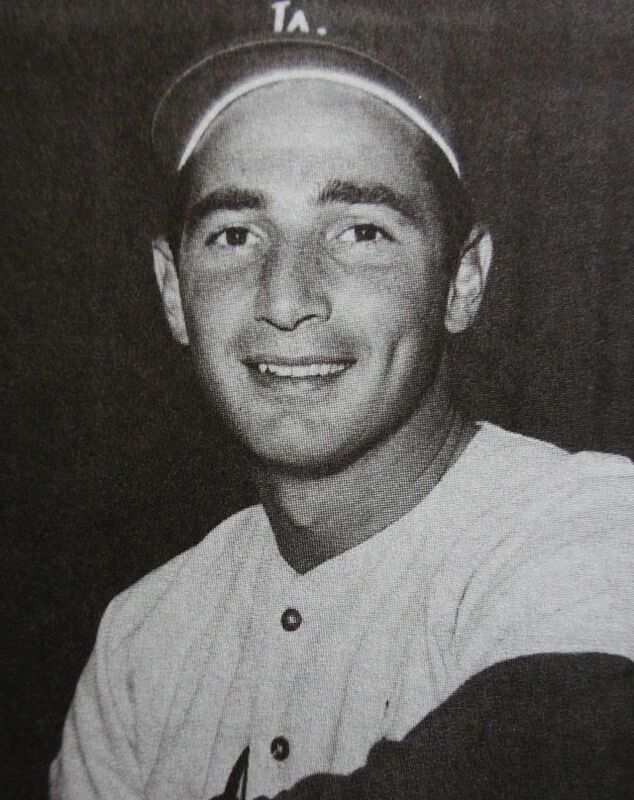 Conversely, he compiled just a 27-32 won-loss record in five seasons with the New York Highlanders (forerunner of the Yankees) and Washington Senators. The Highlanders discovered Vaughn while he was pitching for Temple in the hot, dusty Texas League. Scouts liked the way the youngster chucked fastballs and fooled hitters. 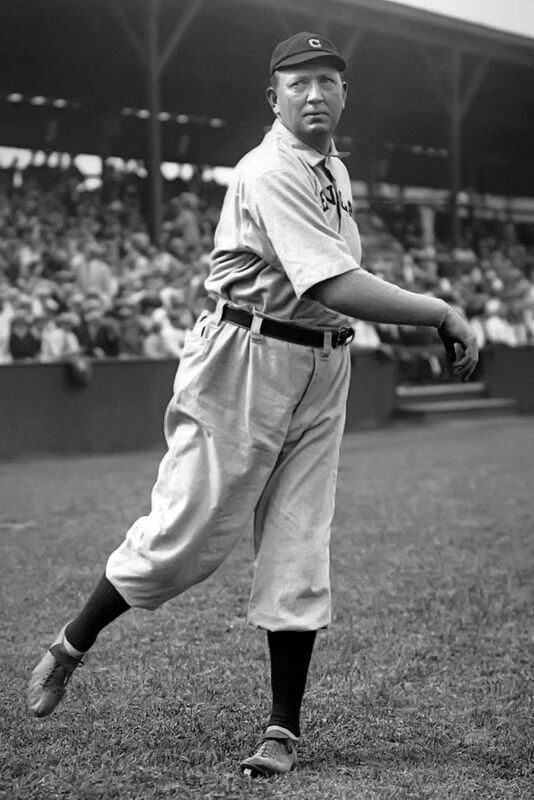 Vaughn tossed a couple of major league innings in 1908, hurled a minor-league no-hitter in 1909 and put together a solid 1910 season on the big club. His 13-11 record barely told the story. He added a 1.83 ERA (159 ERA+) and five shutouts to that. New York figured it had a star. But, the star faded fast. Vaughn followed up with an 8-10 year in 1911 and an unfavorable 4.39 ERA (82 ERA+). He split 1912 as a Highlander and Senator, going 6-11 with a 3.88 ERA (90 ERA+). Washington sent Vaughn to Chicago. And, things really clicked. Vaughn turned into one of the game’s top lefties. He won at least 20 games five times as a Cub and 19 games once. In 1918, he led the National League in wins (22), ERA (1.74), ERA+ (159), shutouts (eight) innings pitched (290.1) and strikeouts (148). 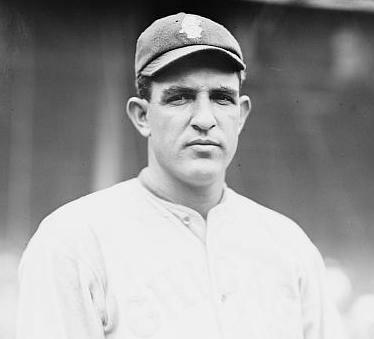 Vaughn also led the NL in innings pitched (306.2) and strikeouts (141) in 1919. Through the years, the Cubs counted on Vaughn to win big games. And, Vaughn was a big guy. They didn’t call him “Hippo” for nothing. Svelte he was not. 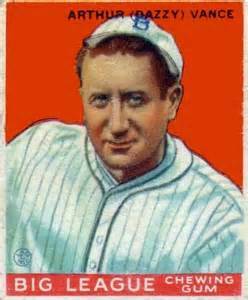 Baseball-reference.com lists Vaughn at a rock-solid 6-feet-4, 215 pounds, good size for an NFL quarterback of today and larger-than-life for a big-league pitcher in the World War I era. Some sources say Vaughn checked in at almost 300 pounds near the end of his productive career. Vaughn retired after losing a game July 9, 1921 and falling to just 3-11 with a 6.01 ERA. It was his only bad season in Chicago. The problem is, Hippo didn’t hold a press conference to call it quits. He just left. The Cubs suspended Hippo; so did Commissioner/Baseball Czar Kennesaw Mountain Landis. Things just got worse for Vaughn. His wife reported him missing. She called the police. The couple’s son, “Little Hippo,” missed his dad. Could the police please find the man, Mrs. Vaughn asked. Actually, Mr. and Mrs. Vaughn had planned to go their separate ways. Hippo had accused his wife of being unfaithful. Harry Debold defended his daughter’s honor by stabbing his son-in-law outside a bar in Kenosha, Wisc. Hippo quickly and quietly recovered from his wounds. Following his career in the majors, Hippo began pitching semi-pro ball. He did this for years. In the majors, he won 178 games. 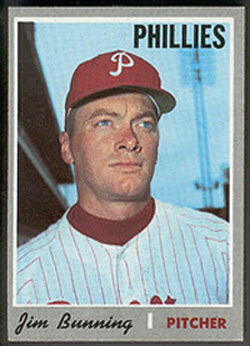 He came out on top 223 more times in the minors and in semi-pro leagues, giving him 401 total victories.